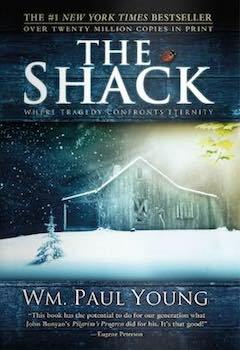 The Shack, authored by William Paul Young, is a novel that explores the issue of why God allows pain and evil. It is a fictional account of a man who is bitter against God for allowing his youngest daughter to be murdered and who returns to the scene of the murder, an old shack in the woods, to have a life-changing encounter with God. The “God” that he encounters, though, is not the God of the Bible. Published in 2007, The Shack was Number One on the New York Times bestseller list for 50 weeks. By 2012, it had sold 18 million copies internationally. 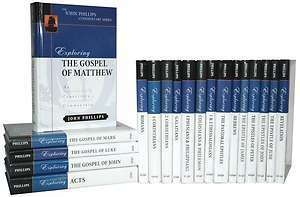 It is being translated into 30 languages. 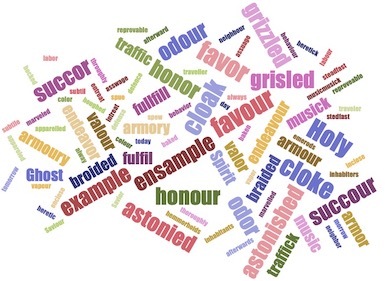 Is 17th-Century British English Holy? We have become aware of a tendency among some King James Bible defenders to exalt 17th-century British English to the level of divine holiness. 1. Leaning on them too much. 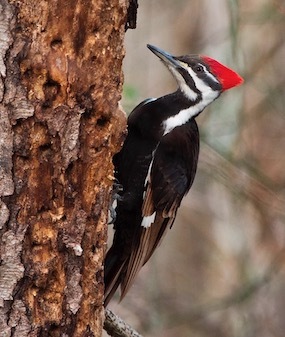 At 16-19 inches high, the Pileated Woodpecker (Dryocopus pileatus) is the largest woodpecker found in North America, after the nearly extinct Ivory-billed Woodpecker (which is similar in appearance). Its domain covers all of eastern U.S. and Canada and parts of the northwest. It is a strikingly beautiful bird with black body and black and white stripes on its face and neck, yellow eyes, and a flaming-red crest and cap. One black stripe crosses its eyes like a bandit’s mask. The male has a bright red stripe called a mustache. Its underwings are white.The female lacks the red mustache, and the juvenile has a shorter crest and brown eyes. 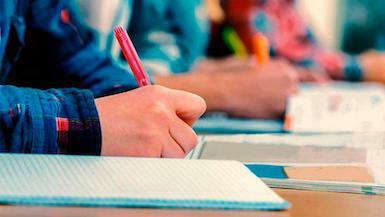 New Evangelicalism: It's History, Characteristics, and Fruit. 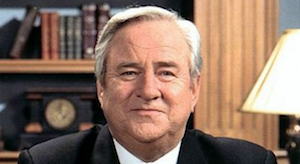 A Plea to Southern Gospel Music Fans - A plea for Southern Gospel fans to tear down the bridges that are being built from conservative Southern Gospel-loving homes and churches. .
O Timothy - Magazine - News, Exhortation, Teachings, and Encouragement. Read or Download Now.